Pleated blinds are exactly that, neat pleats of fine fabric, some of which are black-out. Designed to look just as attractive as they are practical. Pleated blinds are the ‘something different’ type of blind which looks great in any room and is either free hanging, or can be fit on to sky-light windows. Can be applied in to the Perfect Fit System. Perfect Fit The revolutionary window blind system which fits neatly and securely on to your upvc window and doors* Add one of our fabulous Roller, Venetian or Pleated and you will have a stunning blind that will complement ant design scheme. Perfect Fit are an ideal solution for ‘Tilt & Turn’ windows, and can boast no drilling , no glueing when being fit. Perfect fit can be fit to most types of upvc windows subject to survey. Pleated Blinds will complement any window of any room in your home and are an ideal way to control the daylight even on the sunniest of days. Conservatories can benefit from Pleated either free hanging or applied in to a Perfect Fit System, which frees up the window sill space for your ornaments and potted plants. 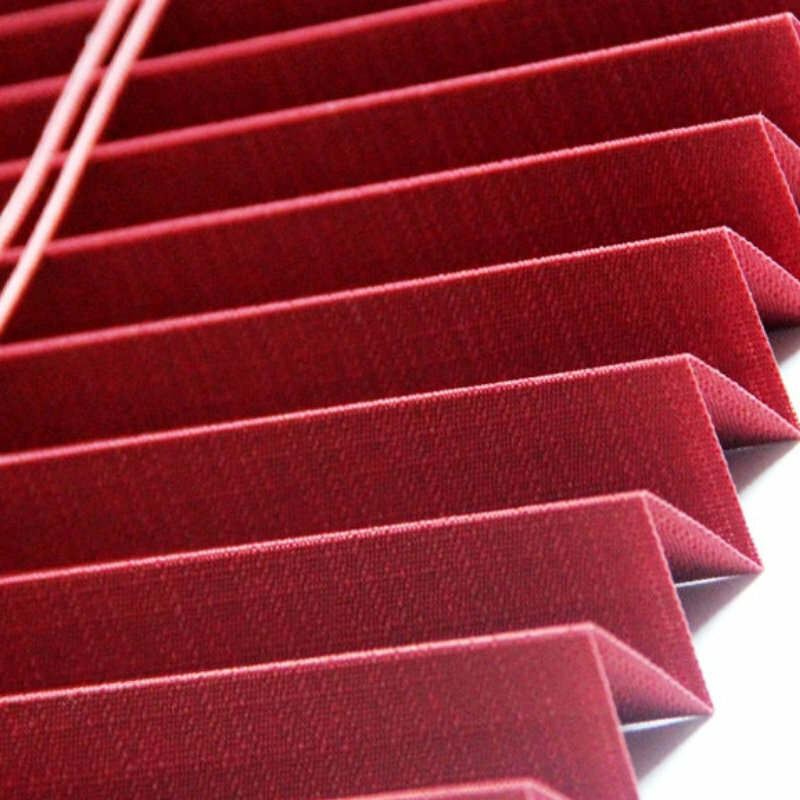 Pleated Blinds will provide shade and security with the minimum of fuss for the maximum of effort. This type of blind is beautifully practical and its simplicity will complement all styles of rooms in your home.